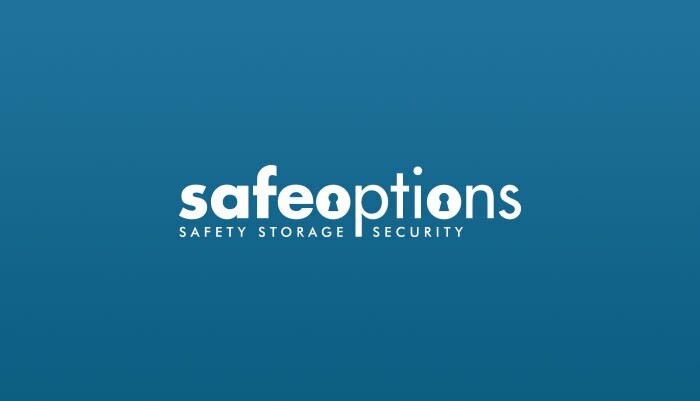 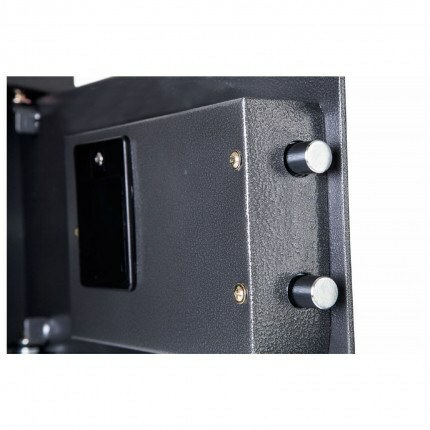 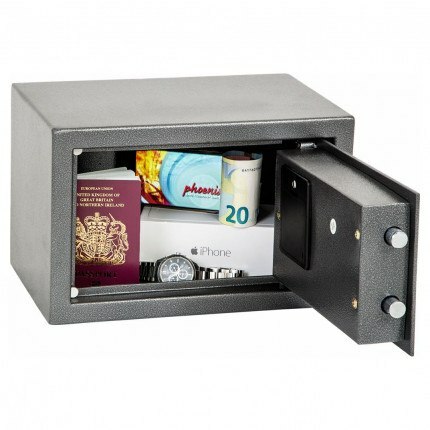 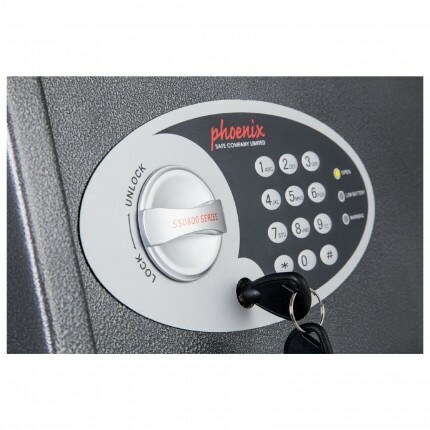 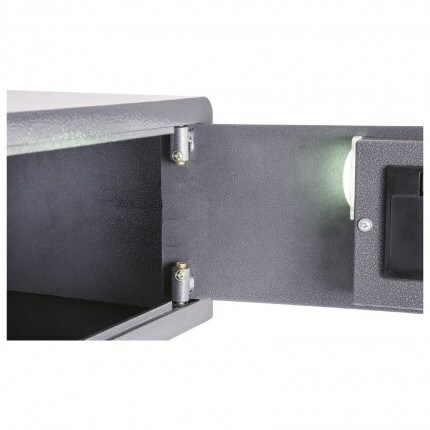 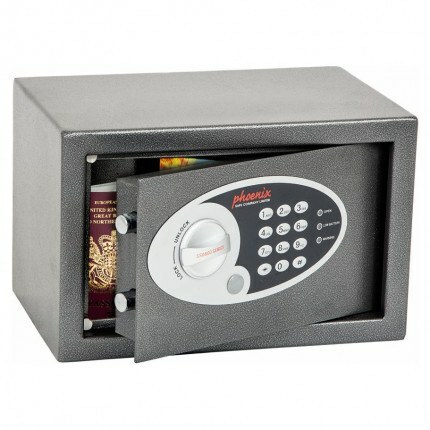 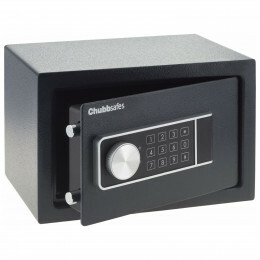 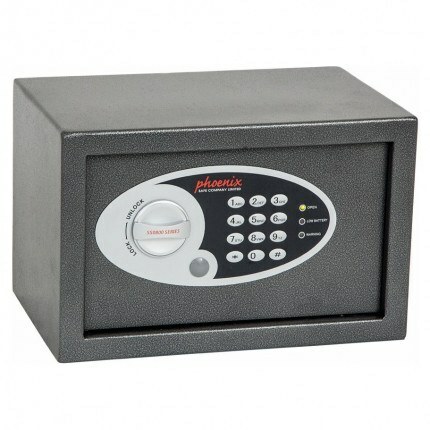 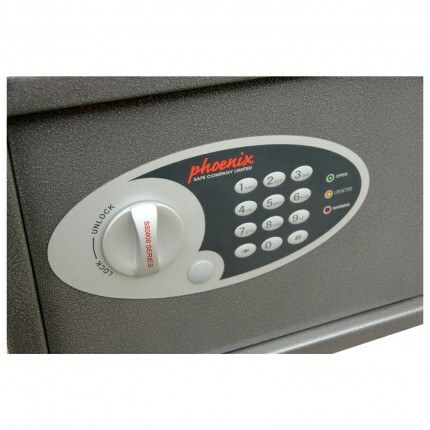 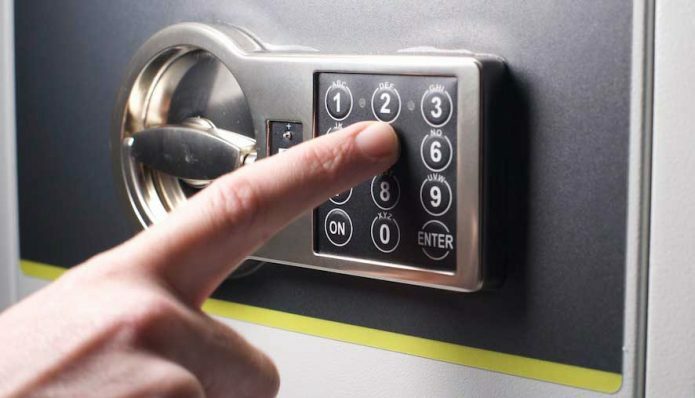 The Phoenix Vela SS0801E Digital Compact Security Safe is ideal for storing small valuables. 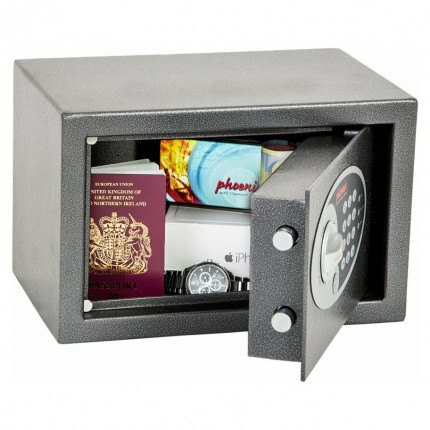 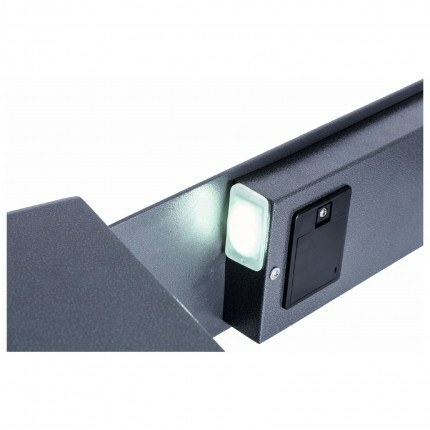 Suggested £1,000 insurance cash rating if bolted securely. 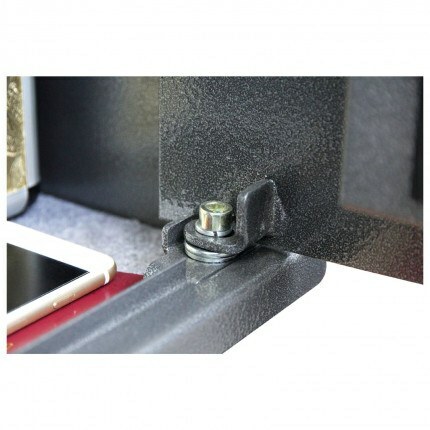 Anti-tamper or bounce solenoid locking system. 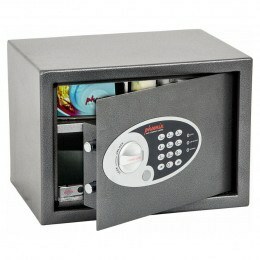 Two emergency override keys plus fixing bolts Included.